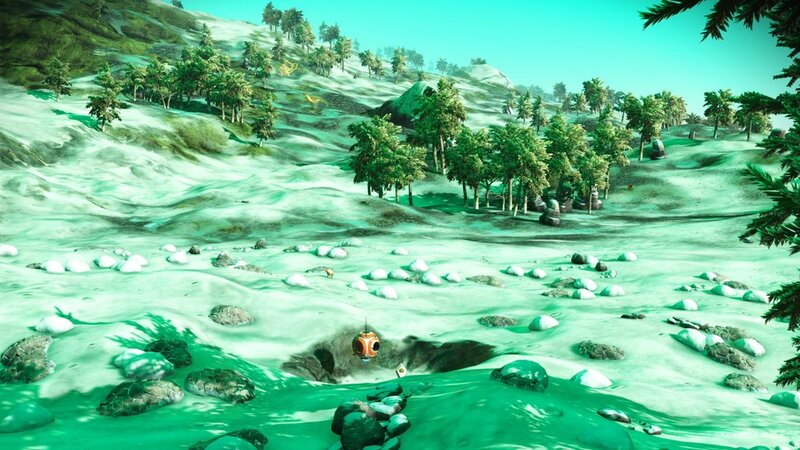 Traveller Graves are one of the hardest things to find in No Man's Sky, they are required to use the portal system as they give you the Glyphs needed. 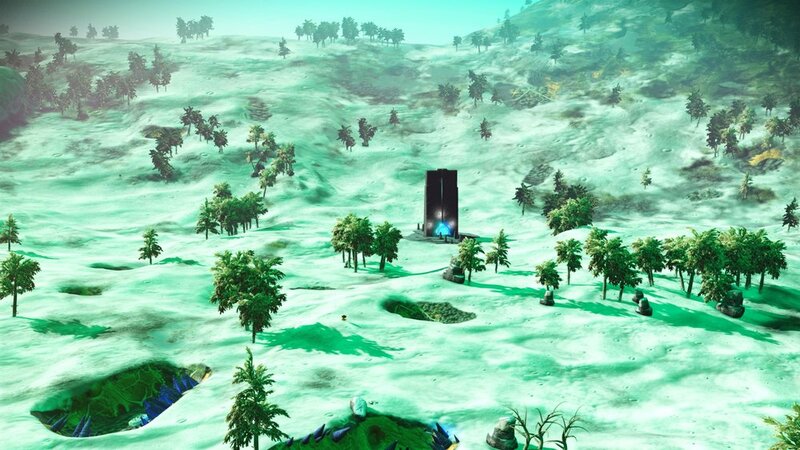 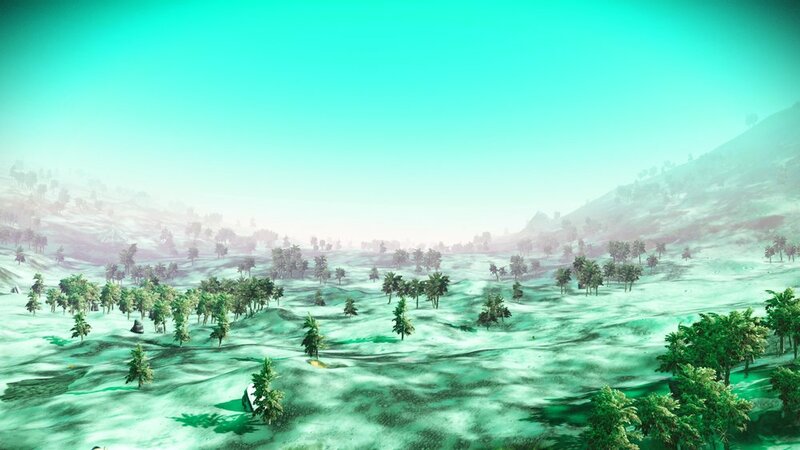 Here's a planet you can access via a portal with only the first 2 Portal Glyphs at your disposal. 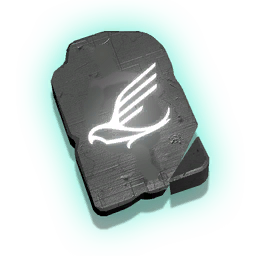 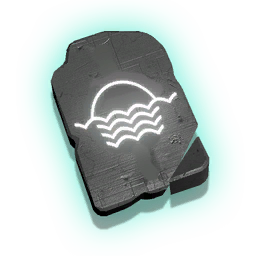 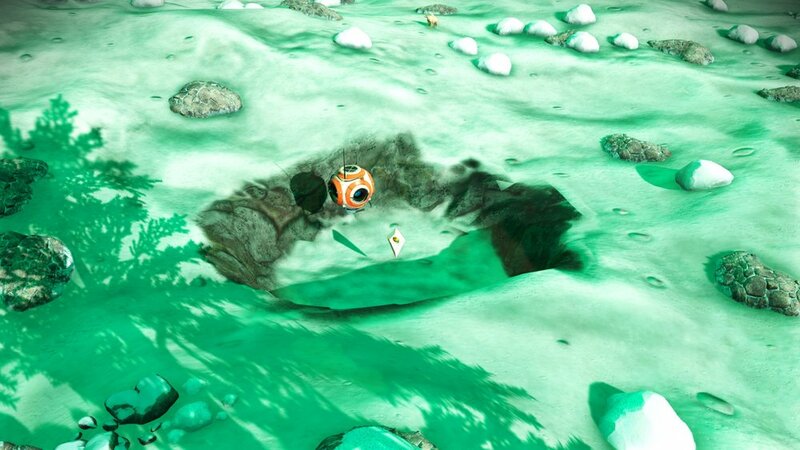 Traveller Graves are super rare and often only found via finding their respective Traveller's holographic projection in a space station who you can pay 100 Nanites to point you toward their grave in that Star System. 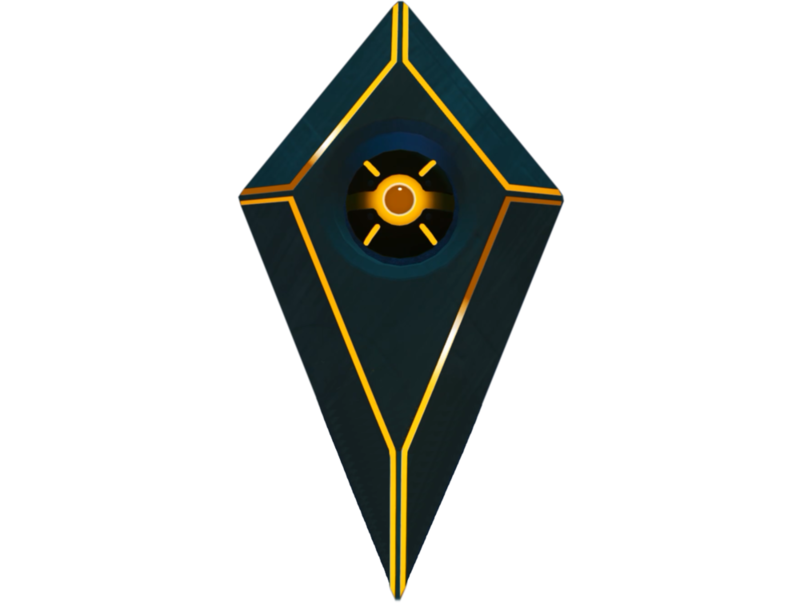 Traveler Graves are important as when interacted with they will display some dialogue and then the ability to 'Extract Glyph' from it. 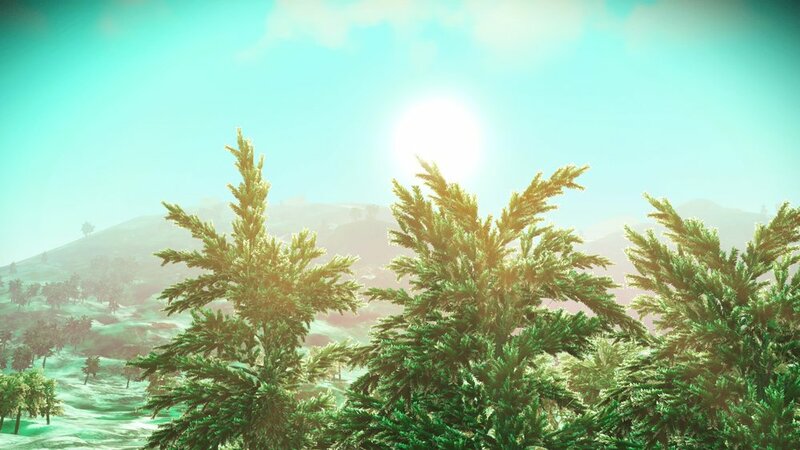 This is how to obtain the necessary glyphs for using the portal system in No Man's Sky. 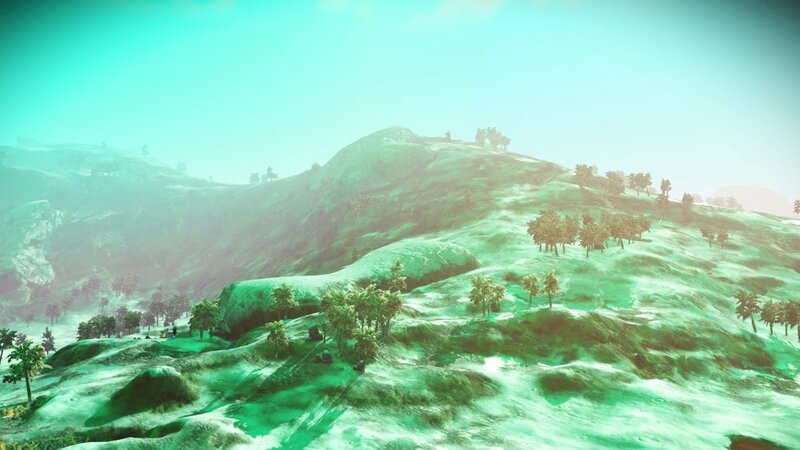 It is a light Frost Planet with thick forests. 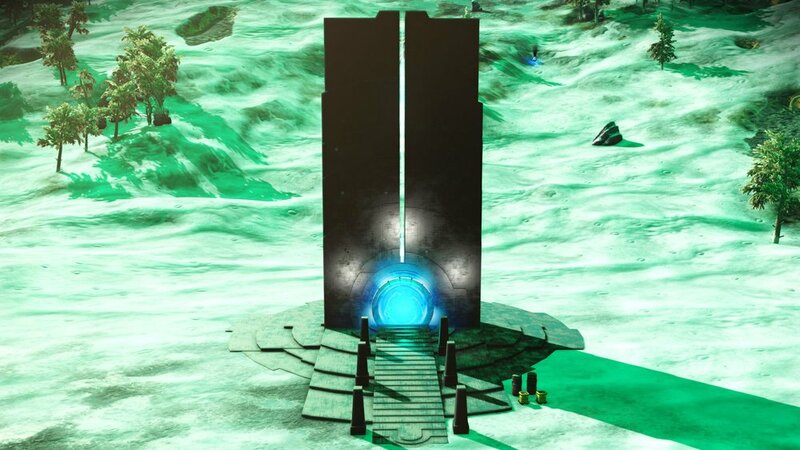 The Grave can be found via a Communication Station very close to the gate put there by a friendly and selfless traveller named Kingfooddude. 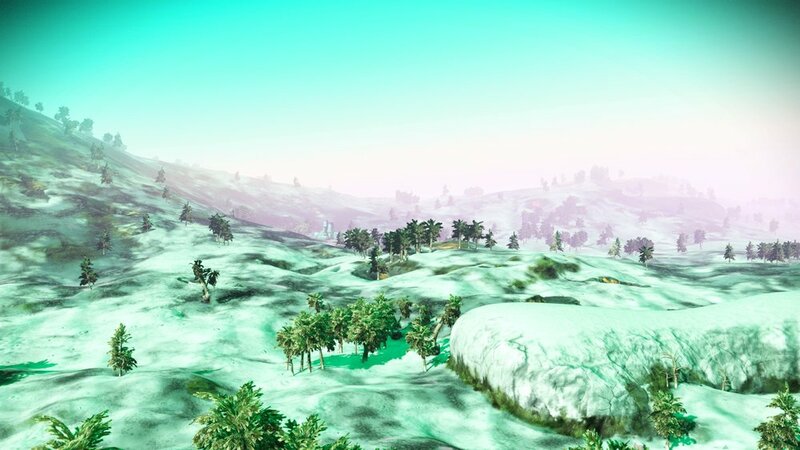 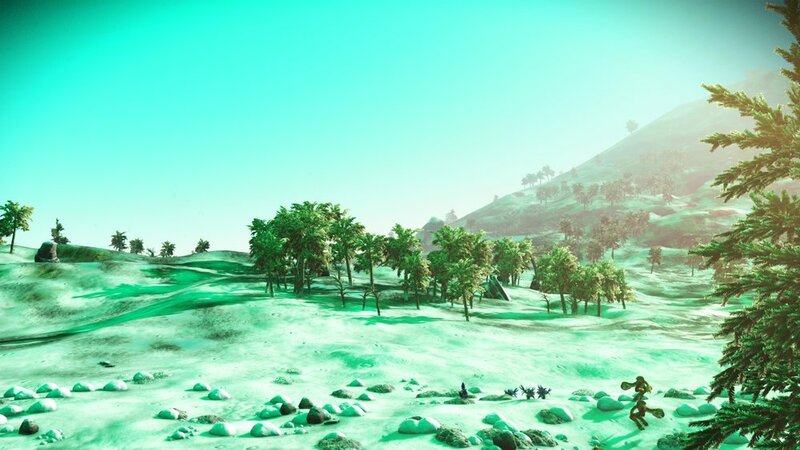 Frostwort can also be found on this planet.